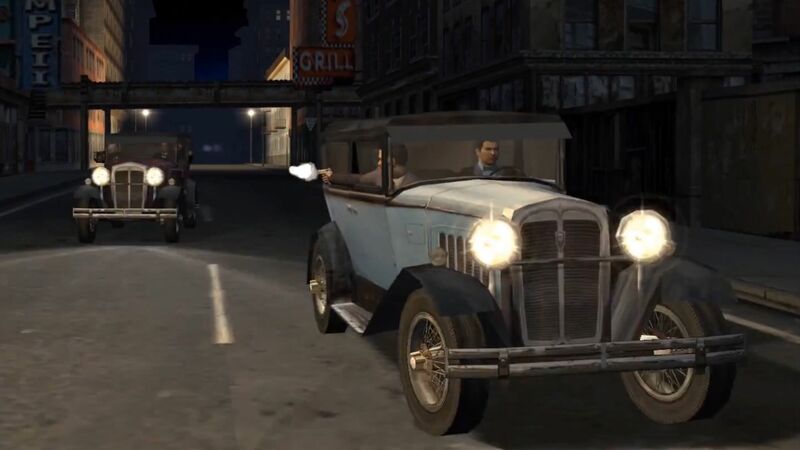 It’s been a while since we heard from Tommy Angelo and his life in the City of Lost Heaven, but you can’t keep a good man – or a good game – down. 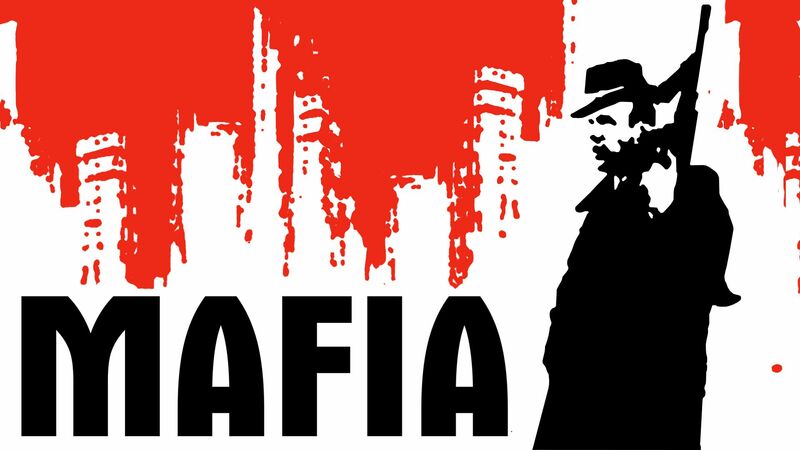 Mafia, the game that started it all 15 years ago, is now available on exclusively GOG.com for only £7.99. So, go on. Take a walk down those once-familiar streets again and relive your time in Lost Heaven, right now on GOG.com. And for only £7.99, it’s an offer you can’t refuse.